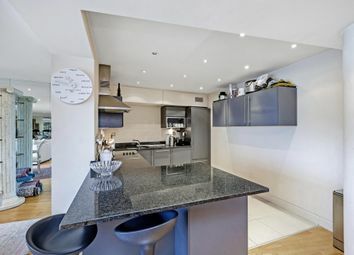 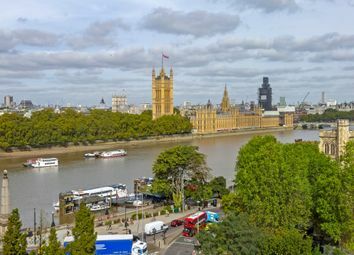 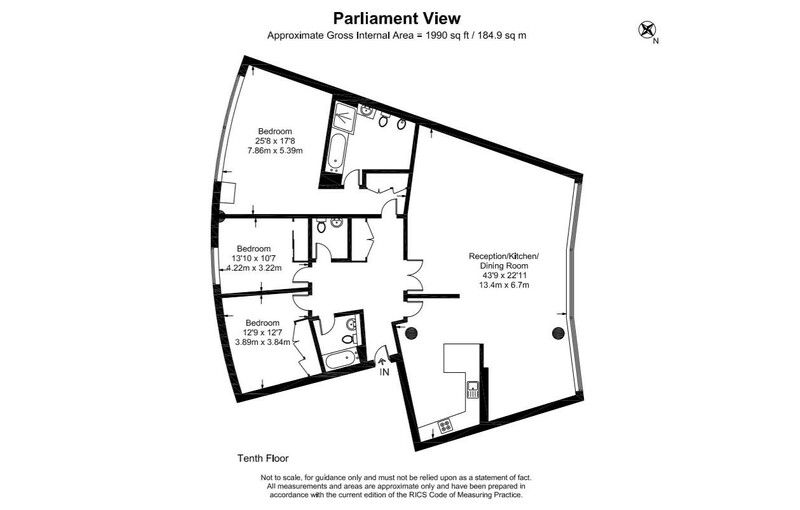 Situated on the tenth floor of a desirable riverside building, Parliament View, this exclusive, luxurious apartment offers the ultimate in penthouse living against London's most iconic backdrop with views of Big Ben and The Houses of Parliament. 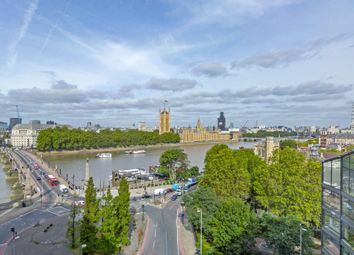 This rare off market property offers 1990 sq feet of living space and stunning views across the river Thames. 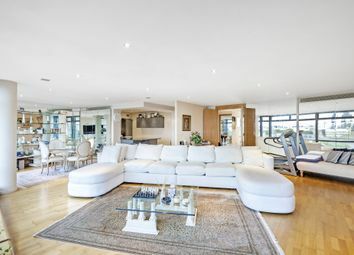 The vast reception room is ideal for entertaining, with floor to ceiling glass allowing an abundance of natural light and the spectacular views. 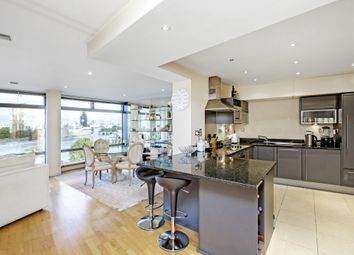 An open plan living room and fully fitted kitchen/breakfast room is equipped with modern appliances and also enjoys stunning views. 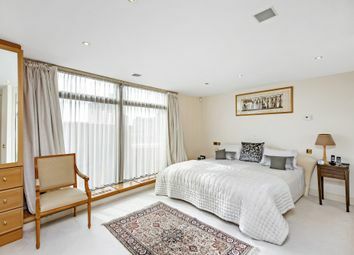 This apartment benefits from three large double bedrooms, one of which is en suite with a large shower enclosure and separate jacuzzi bath. 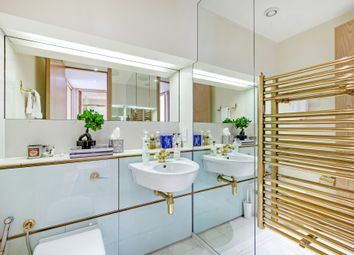 There is also a large luxurious shower room and cloak room. 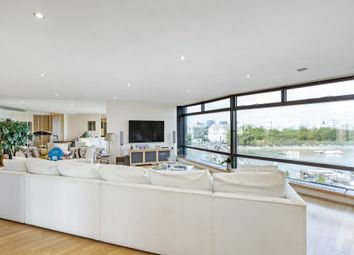 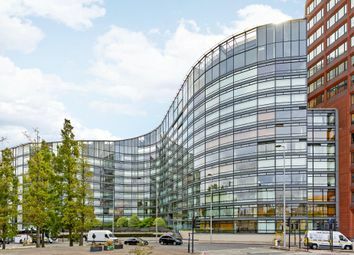 Residents of Parliament View will benefit from excellent 24 hour security and concierge service, a private gymnasium and a secure underground car parking where this penthouse has two large allocated space.